It’s The Great Pumpkin, Charlie Brown is a new iPad interactive storybook app that’s a re-imagined version of the classic Peanuts Halloween special. 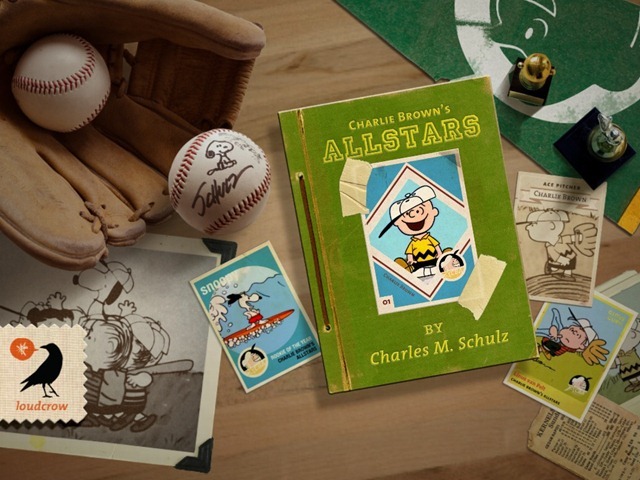 The app features narration by the original voice of Charlie Brown, Peter Robbins and digitally remastered illustrations, and voices, dialog and music from the 1966 original TV special. Children’s Stories – FarFaria offers a new and original take on storybooks for children on the iPad. It provides access to a large and ever-growing selection of stories for young children at a rate of $3.99 per month. I think the concept for this app is very good one, but after spending some time with it I find the execution hugely disappointing. The app provides access to a large and continually expanding collection of stories for children aged 2-9. It will have 100 stories in it by the middle of next week and will continue to release at least three new stories per week from there onwards. The app itself is free and lets you try it for free for 30 days, after which you need to subscribe at $3.99 per month. Welcome parents and young explorers! 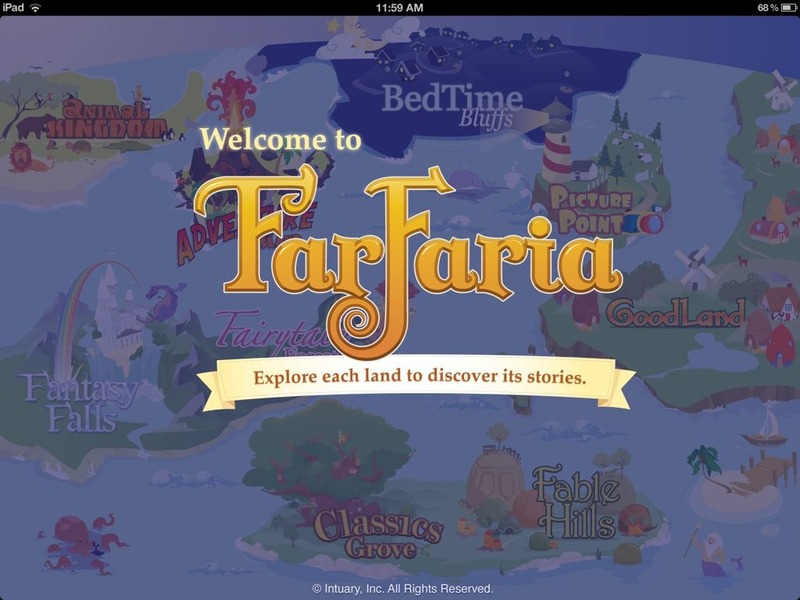 You have discovered FarFaria, a magical place where stories live…where your child’s perfect story awaits. Discover a world of fantasies and fables! 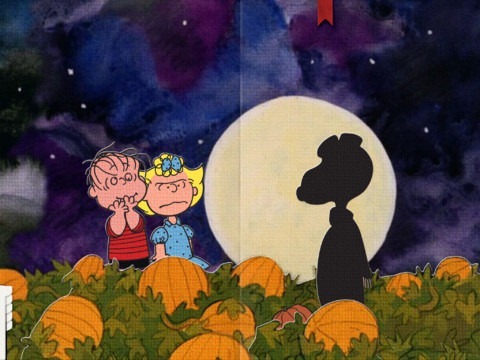 Stories of whimsy, mischief, and mystery! Explore this exciting world, this not-so-far away place, FarFaria. I spent most of last night watching the NBA All Star Game and The Walking Dead, but I also caught the later stages of the Academy Awards show. 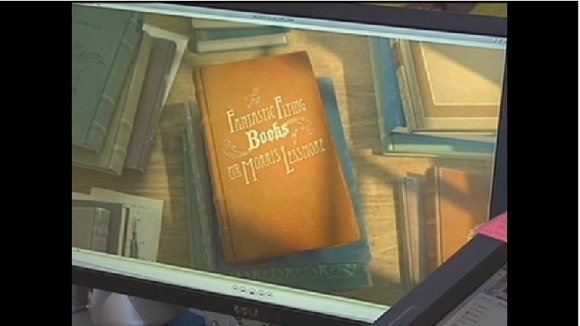 And I was very happy to see that The Fantastic Flying Books of Mr. Morris Lessmore, from Moonbot Studios, won an Oscar for Best Short Film (Animated). 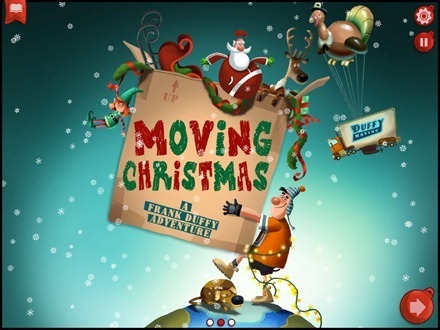 Last year Moonbot Studios also published an iPad version of The Fantastic Flying Books of Mr. Morris Lessmore. To say I’m a big fan of the app would be a huge understatement. It was our choice for best app of all in our list of the Best iPad Apps of 2011. 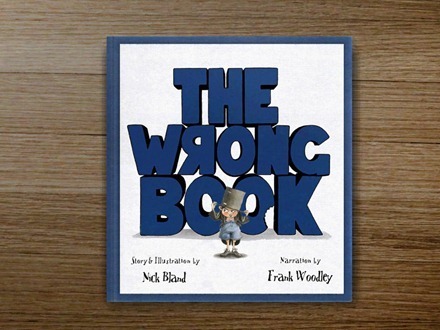 Their second iPad storybook / game / adventure is Numberlys, which is every bit as impressive as the story of Morris Lessmore. Congratulations to Moonbot Studios. Here’s hoping they have lots more magic in the pipeline for the movies and for the iPad.